Playdek, one of the larger names in iOS board games, is having a sale on a few games. 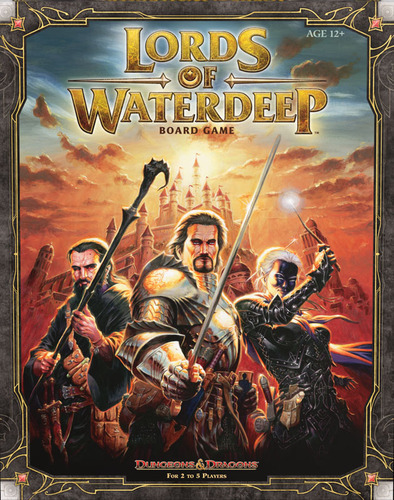 The Waterdeep app has been getting rave reviews from gamers. I’m definitely a fan of the board game, but I haven’t pulled the trigger on the app yet. This might push me over the edge.